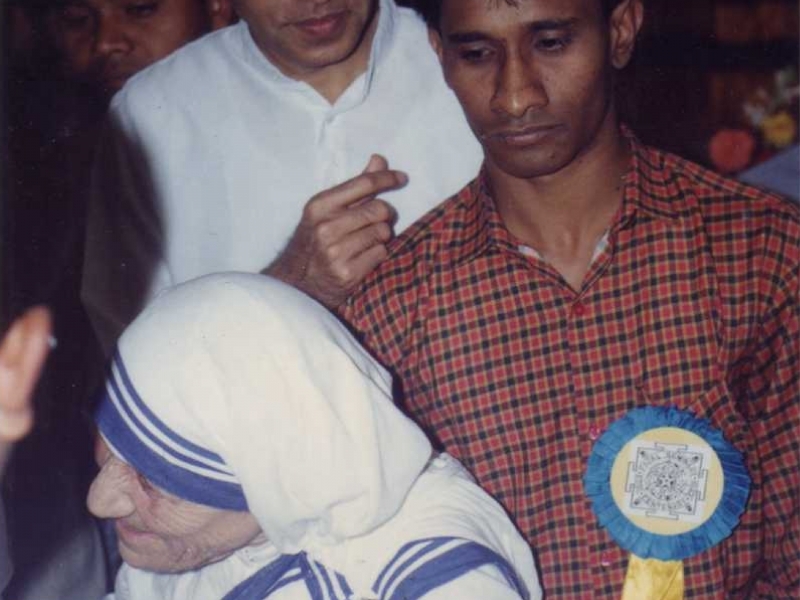 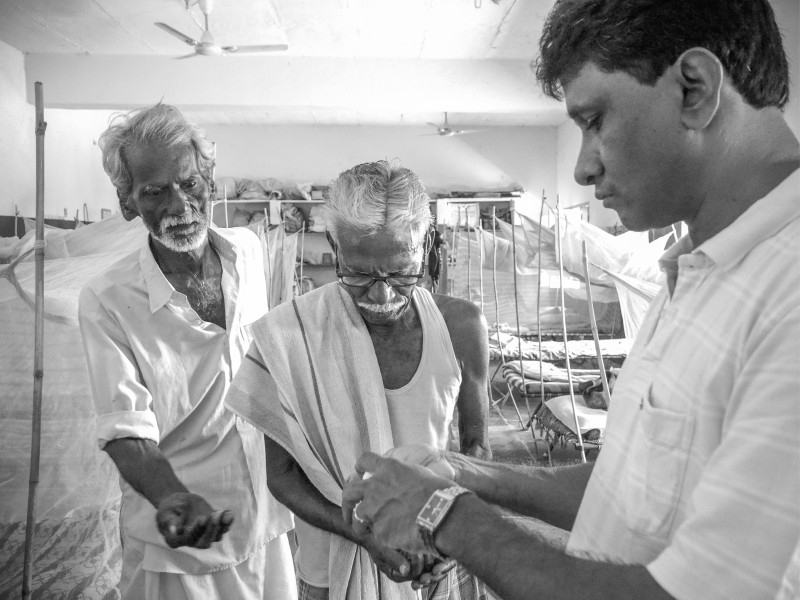 The mission of the Mother Teresa Charitable Trust is to serve the poorest of the poor in South Central India, regardless of religious preference. 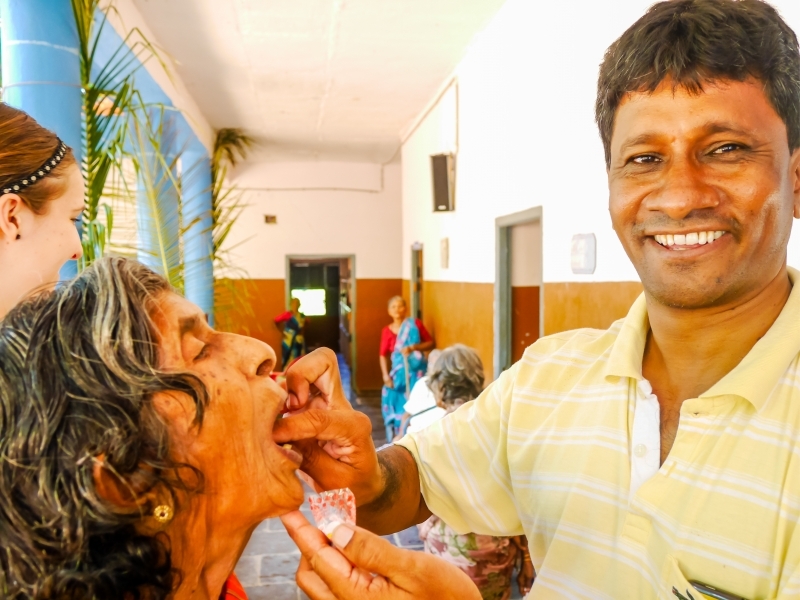 The Mother Teresa Charitable Trust is a place where the children and the elderly can coexist and have their spiritual, medical and physical needs met. 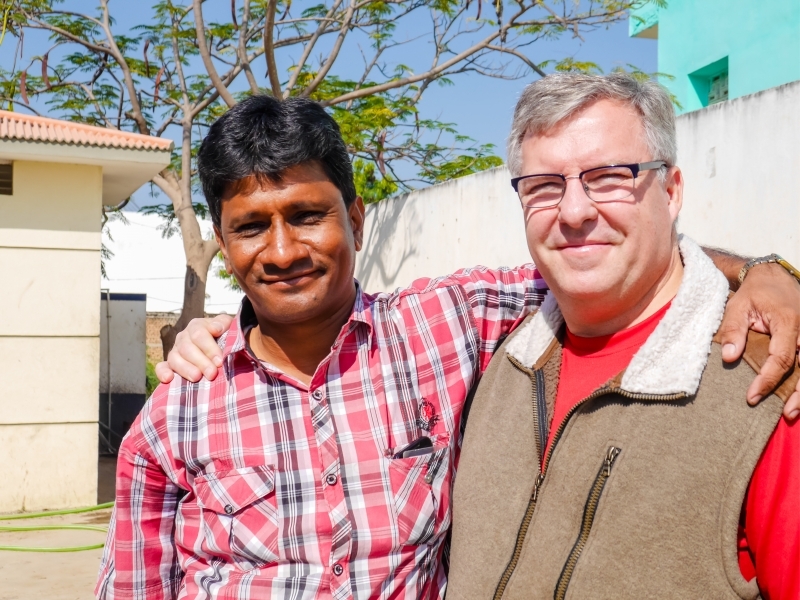 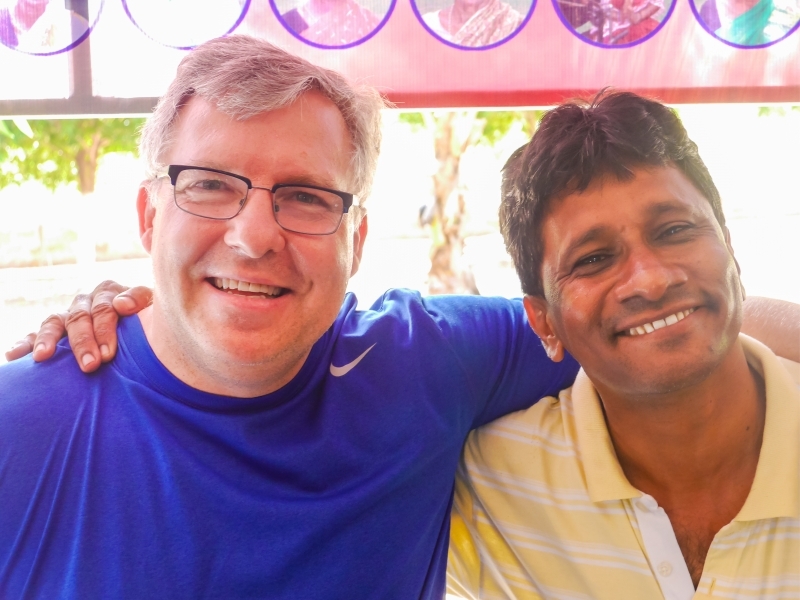 Our goal is to bring prayer, faith, love, service, and peace to the orphan children and elderly people living in South Central India.